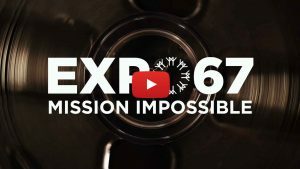 Following the withdrawal of Moscow, Montreal obtains the 1967 Universal Exhibition. The Brussels International Exposition, August 25, 1958. 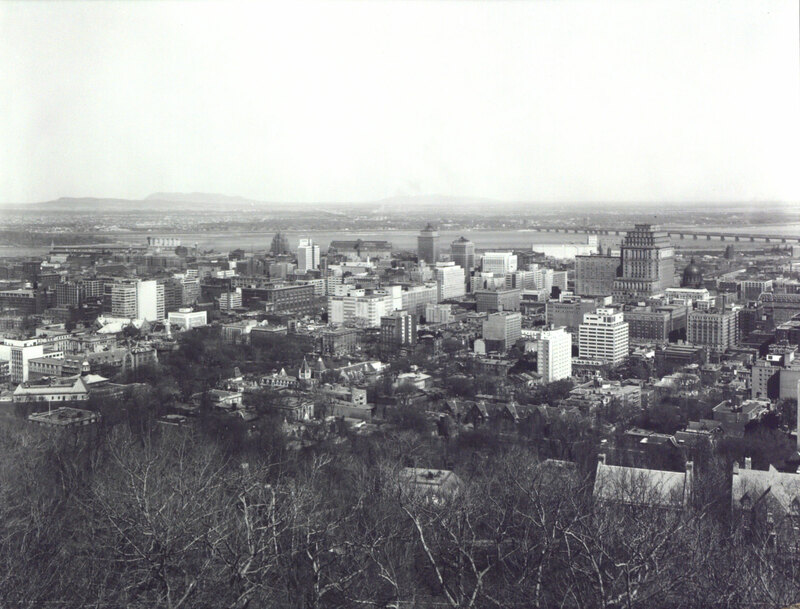 The Committee, during a meeting on September 8, 1958, requests that “His Worship the Mayor proceed with the steps he has taken.” For the following two years, the municipal administration successfully persuades the business sector and the Quebec government, lead by the National Union. 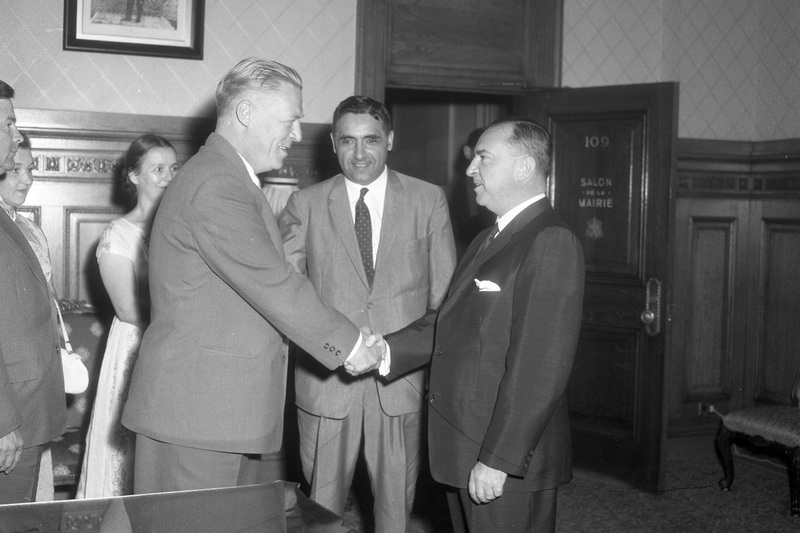 Conservative Prime Minister John Diefenbaker’s Canadian government lends their support in February 1960. The three levels of government then agree on an allocation of costs. The Canadian government promises twenty million dollars, while the Quebec government, fifteen million, and the City of Montreal, five. 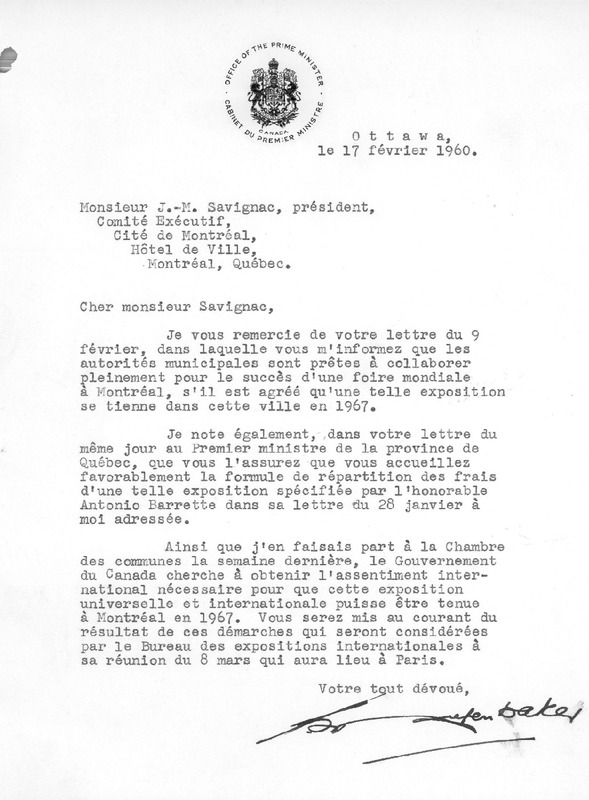 On March 8, 1960, the Canadian government nominates Montreal to the Bureau International des Expositions (BIE). The two other countries on the list are Austria and the Union of Soviet Socialist Republics (USSR). The Canadian delegation includes: Robert Campbell-Smith, Commercial Advisor at the Canadian Embassy; James A. Robert, Deputy Minister; Glen Bannerman, Director of the Canadian Government Exhibition Committee; Paul Beaulieu, Minister of Commerce for the Province of Québec; Robert Letendre, Director of Festivals in Montreal; Sarto Fournier, Mayor of Montreal; and Murray Hayes, Vice-President of the City of Montreal Executive Committee. At the request of the Soviets, the BIE postpones the vote to May 5. The Canadian delegation returns empty-handed. A new delegation sets off for Paris on May 1, 1960. It is made up of William Hamilton, Minister of Post and head of the delegation; Pierre Sévigny, Associate Minister of Defence; Paul Bienvenu, Minister of Commerce for the Province of Quebec; Robert Letendre, Director of Festivals in Montreal; Robert Campbell-Smith and Glen Bannerman; as well as Sarto Fournier, whose travel expenses are covered by a group of Montreal businessmen. Austria desists, leaving Canada and the USSR – who are celebrating the 50th anniversary of the Russian Revolution in 1967 – to compete for the event. 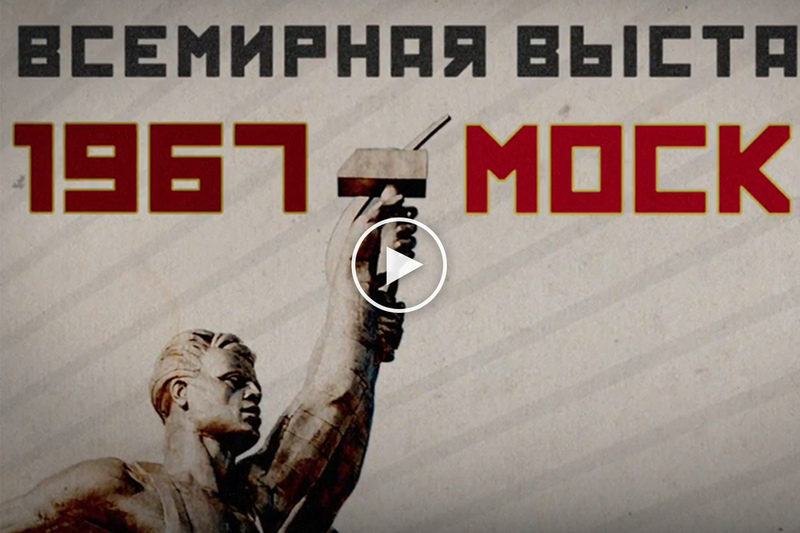 On May 5, after the fifth round of balloting, the City of Moscow wins by 16 votes to 14. According to La Presse on that same day, Moscow won the first round 17 to 13, and the second, 16 to 14, while the third round and fourteenth rounds were tied 15-15. Under the BIE electoral system, the winner need two thirds of the vote during the two first rounds, while the following ones are a simply majority. In La Presse on May 13, Mayor Fournier is of the opinion that “it will remain impossible to know which country, during the last round, decided to adhere to the Russian cause.” On October 24th of the same year, at the Municipal elections, Sarto Fournier is defeated and Jean Drapeau becomes Mayor of Montreal again. In April 1962, Moscow desists and the BIE unanimously decides, on May 11, to reserve the universal exhibition for Montreal until November 13. Drapeau quickly obtains approbation from the Quebec Prime Minister, Jean Lesage. 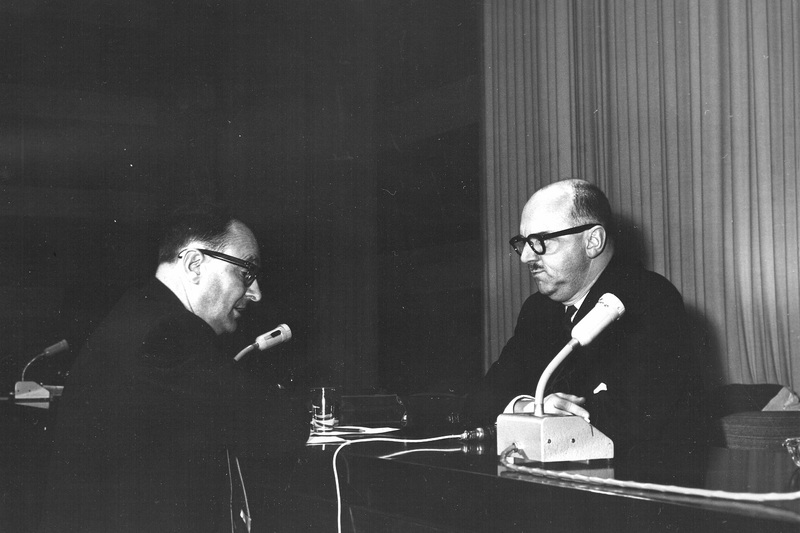 Though cautious, on September 10, 1962, Diefenbaker’s government gives its support speaking through Associate Minister of National Defense, Pierre Sévigny. The latter leads the Canadian delegation during the BIE meetings on November 13. Montreal finally obtains permission to host the 1967 World’s Fair. 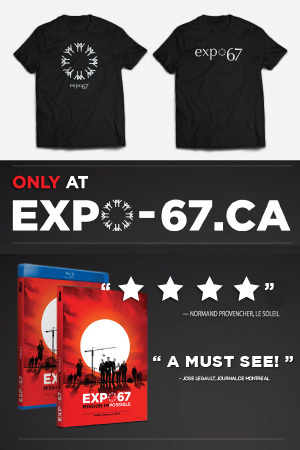 Spend a day at Expo!